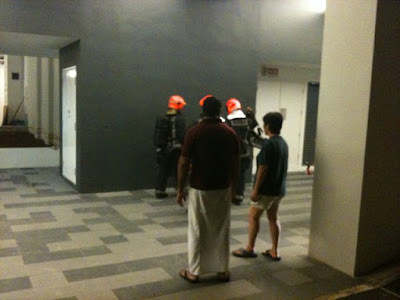 Fire Alarm at Pinnacle at Duxton Blk 1G | Why You So Free Lately ? 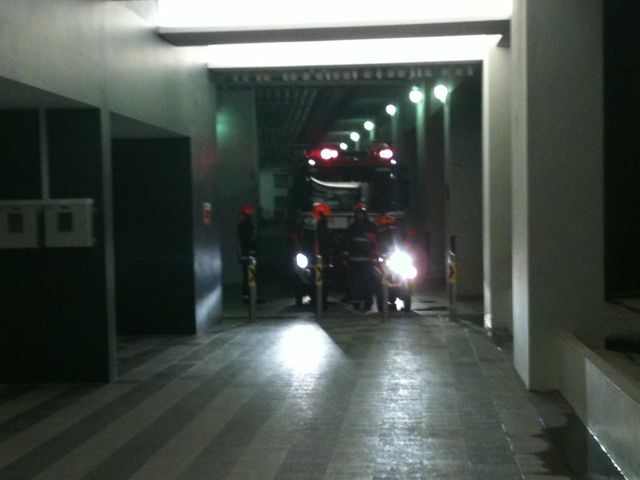 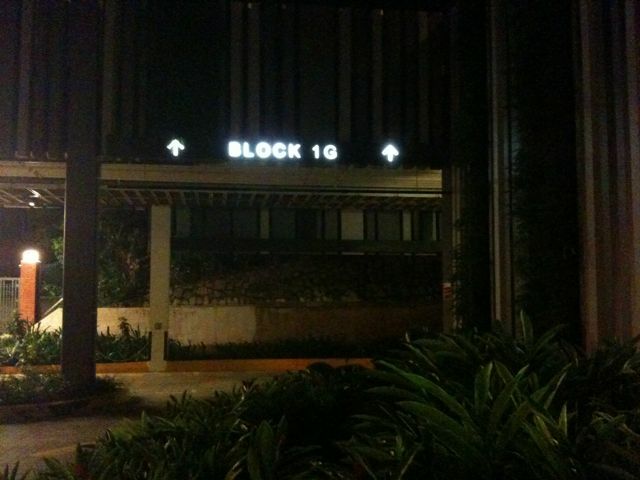 The fire alarm at Blk 1G of Pinnacle @ Duxton was triggered at around 10pm on Thursday night. 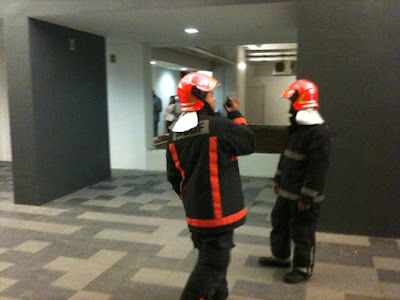 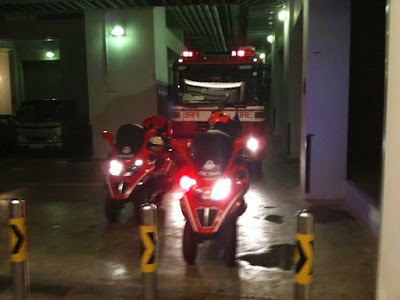 This alarm immediately alerted the Singapore Civil Defence Force (SCDF) to the scene within 10mins. Good thing it wasn't anything serious... were you those stuck at the ground floor when the lift was stopped?